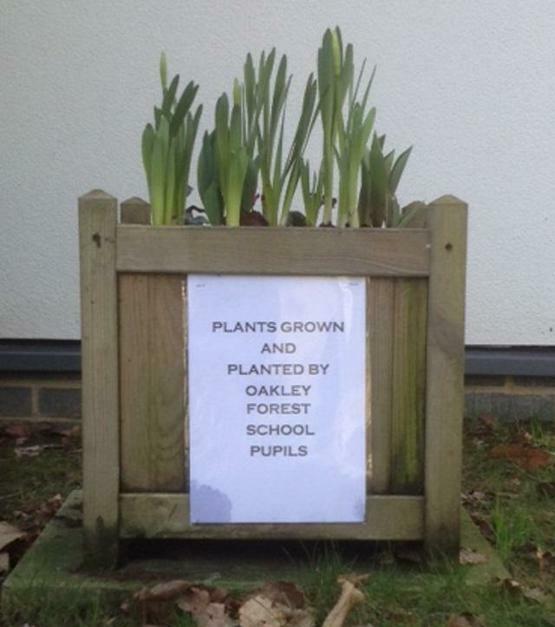 The staff and students of Oakley School would like to thank Notcutts Garden Centre in Pembury for their very generous donations of bulbs. Outdoor Learning is an important part of our curriculum and our students have had such a great time weighing the bulbs, counting them, and planting them, we have managed to find so many learning opportunities from such a simple resource. 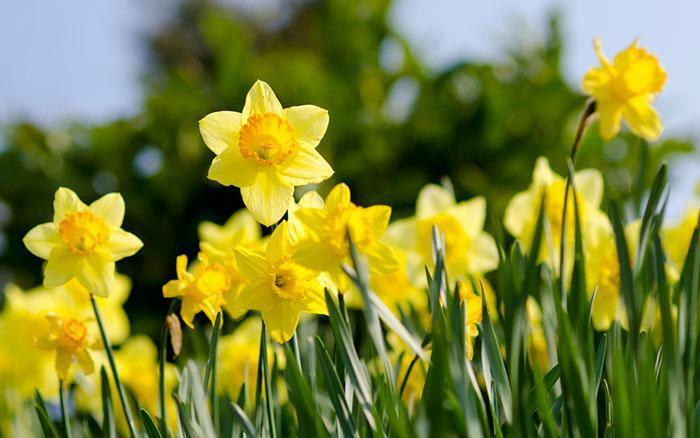 We are also looking forward to watching them flower in the Spring, so that we can see the result of all our hard work. Thank you again to everyone at Notcutts for their continued support and generosity.